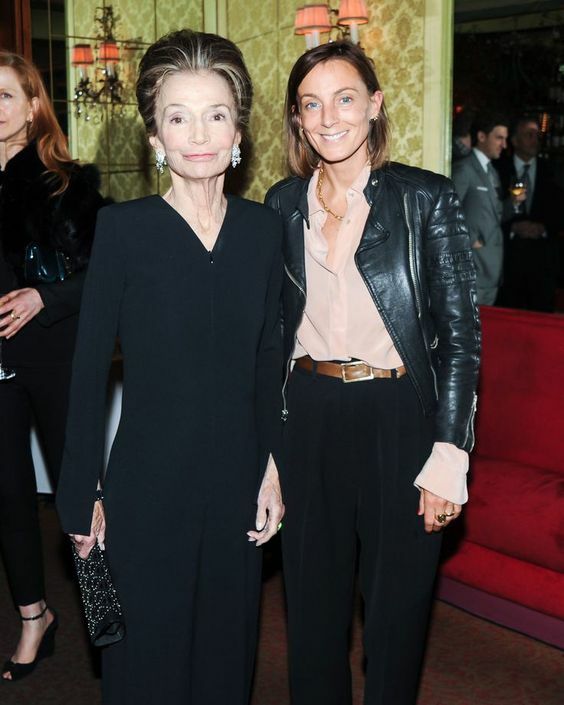 The fashion industry rumor mill has proven to be reliable again with the confirmation on Friday that Phoebe Philo will be leaving Celine. 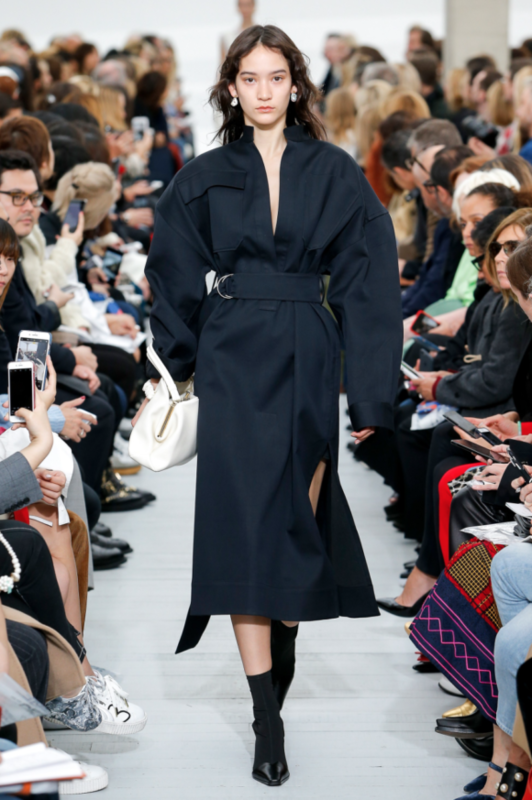 Pre Fall 2018, shown in Paris next month will be her final collection. This story, originally posted on October 20th, looks back at Philo’s style legacy. The next question, aside from who will take over Celine, is where Philo will go next. Rumors now suggest that she’s through with fashion, though I think she’s far too talented and driven to call it quits just yet. I still stand by my prediction made in the post, Designer Musical Chairs Continued, that she will eventually move to Burberry. Though I would love to see her forego heritage brands altogether and create a new house under her own name. Only time will tell. 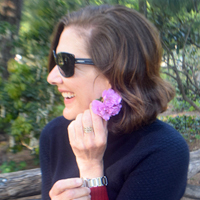 With rumors of Phoebe Philo’s departure from Celine intensifying the last couple days, I thought this is a good time to examine her style legacy in a Fifty Over Forty post. History tells us that rumors in this situation usually come to pass. Until the official word hits, let’s explore Philo’s significant contribution to modern fashion and her own personal style. No one does laid back cool as well as Philo, truth is she invented it and as a result changed the way women dress. She gave women permission to dress for comfort and function, then imbued it with a hefty dose of insouciance. 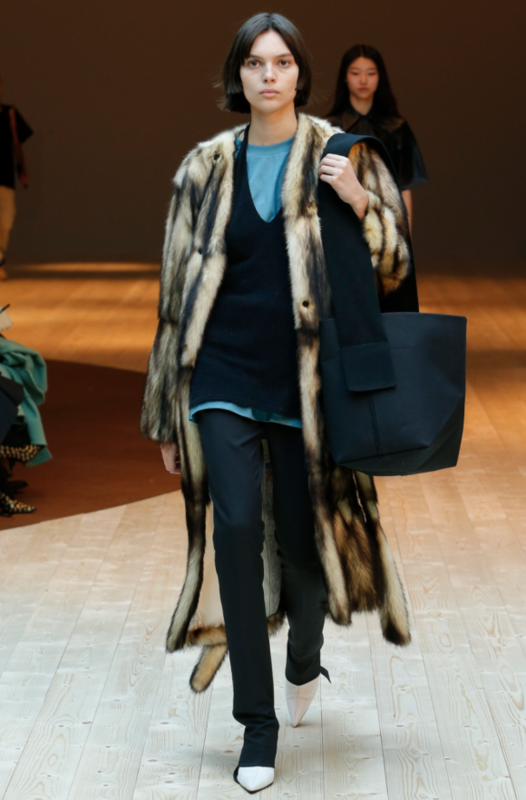 Luxury was also part of the equation, with generous cashmere knits and luxury fabrics from cottons to woolens, leather and fur. In short what Philo herself preferred to live in. 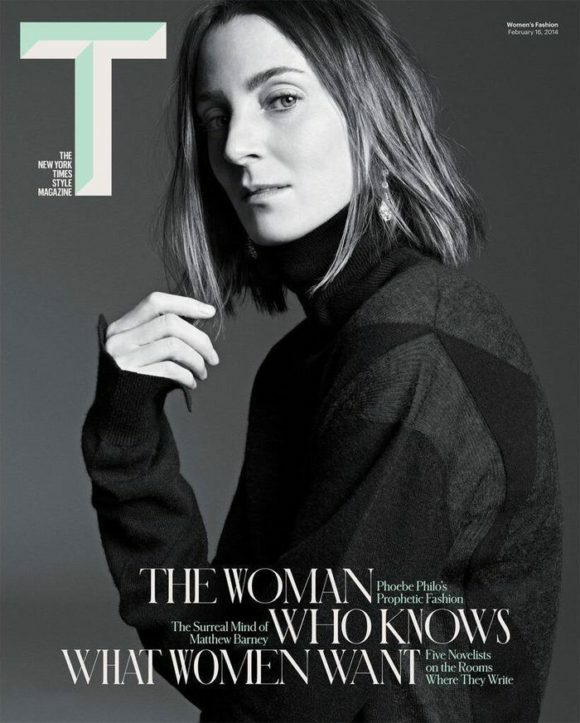 Phoebe Philo, now 44 and mother of three, was born in Paris to British parents and raised in London. She studied at Central Saint Martins College of Art and Design. Upon graduation in 1996, she joined Chloé as Stella McCartney’s first assistant. When McCartney left Chloé in 2001 to launch her own collection Philo was promoted to creative director. 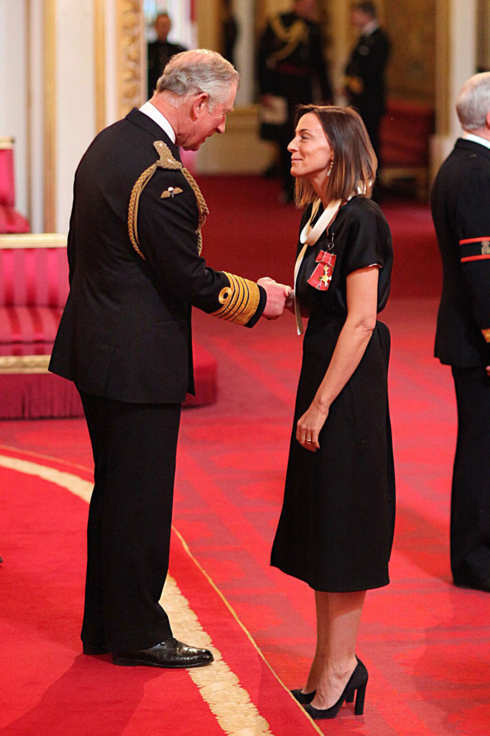 In 2004 she won “British Designer Of The Year” in recognition of her work at Chloe. That same year she married London gallerist Max Wigram and had her first child, a daughter. Philo resigned from Chloe in 2006 in order to move back to London and focus on her young family, having a son in 2007. 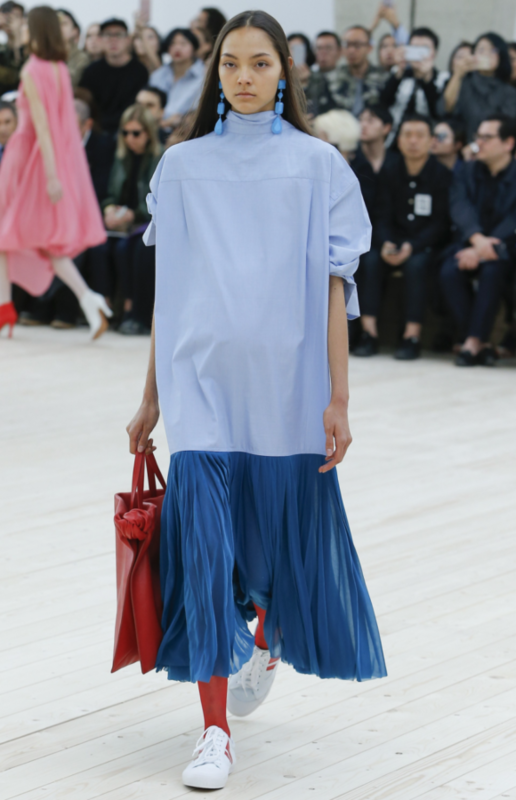 In 2008 LVMH offered Philo the position of Creative director for Celine and allowed her to work mainly from London. 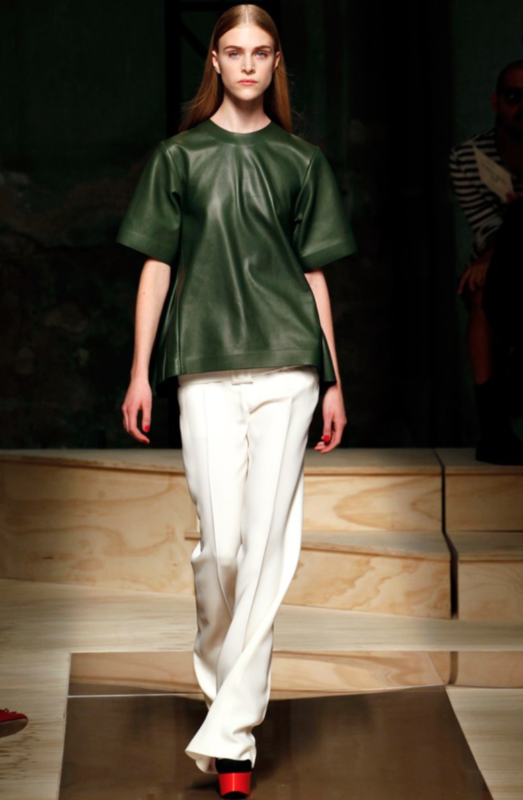 Her first two collections, Resort 2010 and the Spring 2010 instantly revitalized the house. 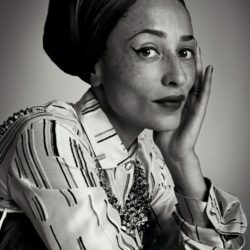 She won “British Designer Of The Year” for a second time in 2010 and “International Designer Of The Year” by the CFDA in 2011. 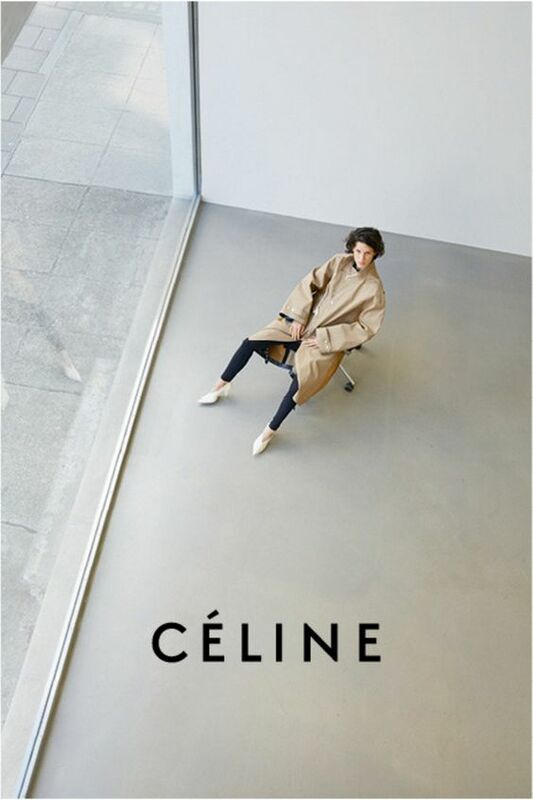 Philo is credited with raising annual sales at Celine from 200 million euros to 700 million. 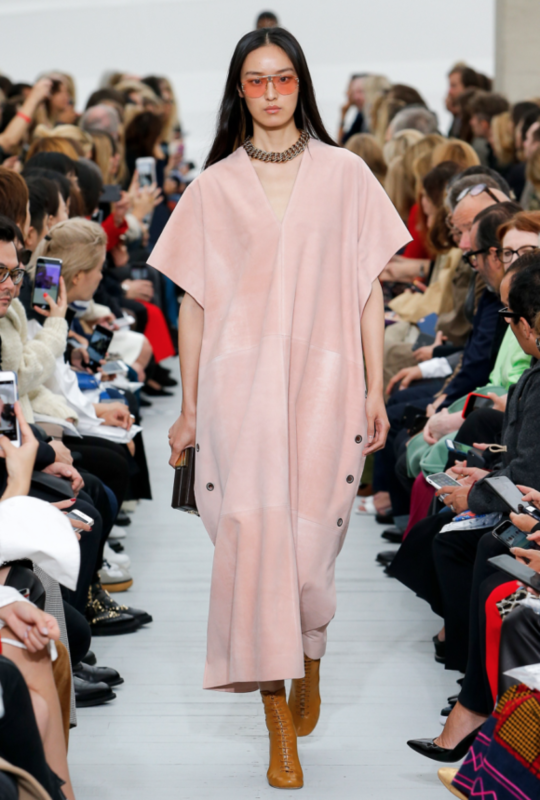 Under her tenure Celine handbags and shoes became covetable must haves to the fashion crowd. I’m sure Philo’s loyal followers are holding their collective breath and bracing themselves for an announcement. I personally love and admire Philo’s aesthetic; she is the most women friendly designer out there, meaning she understands exactly what the modern women needs in her wardrobe and how she wants to feel. 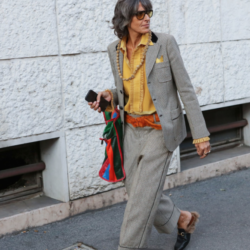 Her clothes allow women to compete on equal footing with men. There’s been much talk lately of feminism in fashion, Philo doesn’t have to talk about it, she lives it. 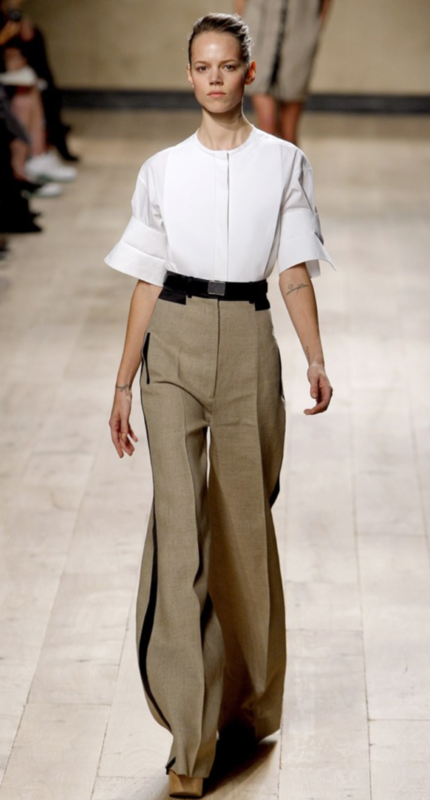 I would love to see a Phoebe Philo collection out of London. Who knows?